Ifo is an economic research institute based in Munich, Germany. Among other things, it releases a monthly business climate index for Germany gauging the mood among executives in Europe's powerhouse. Ifo's research output is closely watched by economists around the globe. This page brings together DW's recent content on the institute's findings. The economic climate -- that is, the state of the economy in their eyes -- is the worst it's been in seven years. 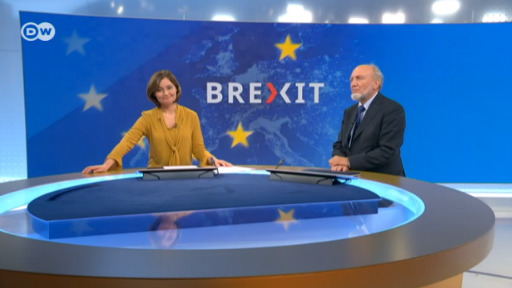 With the "Swiss model," the UK would leave the EU, but would remain bound to the bloc in as many policy areas as possible through a multitude of agreements, says Martin Braml from the German think tank. With fresh US tariffs on Chinese goods in place, Beijing needs to look to other markets to intensify trade. The president of the ifo institute, Clemens Fuest, says Europe might see some useful concessions from China. The retail sector has been a pillar of the German economy in recent years. 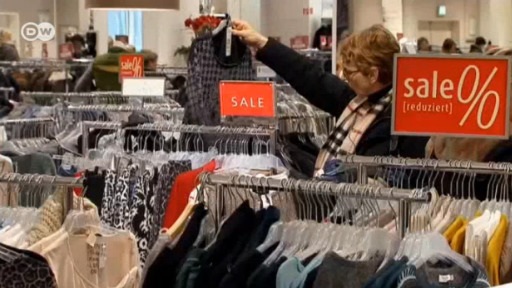 But retailers themselves now have a pessimistic outlook, says the Munich-based Ifo economic institute.